General Hospital star Brandon Barash is keeping pretty busy in primetime these days. In addition to a recurring role on TNT&apos;s Major Crimes, as Det. Robby Oderno, Barash has signed on to star in The Unauthorized Melrose Place Movie by Lifetime. 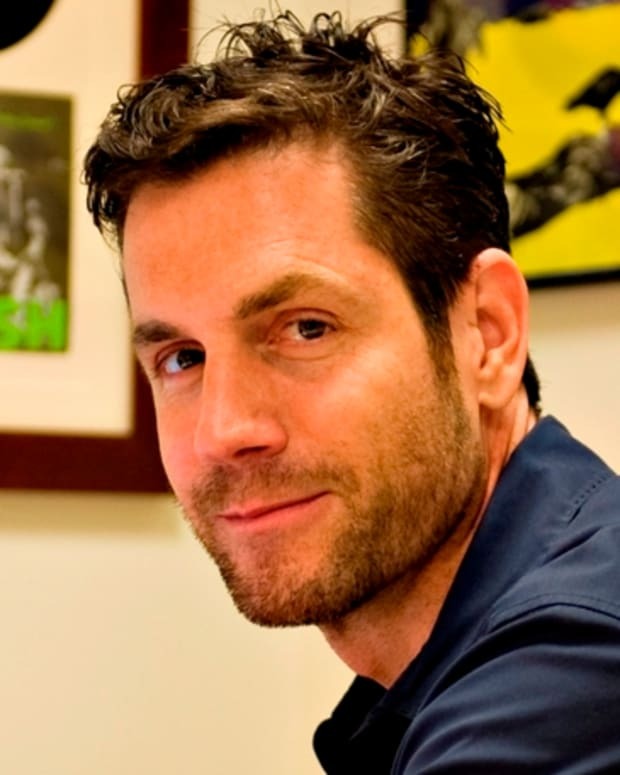 According to The New York Post, Barash will play Thomas Calabro. Calabro starred on the sudsy Fox series as the cheating scheming Dr. Michael Mancini. The miniseries will center around true stories and alleged accounts of what went on behind-the-scenes of the nighttime soap opera. The Unauthorized Melrose Place Movie hits screens Oct. 10 on Lifetime. 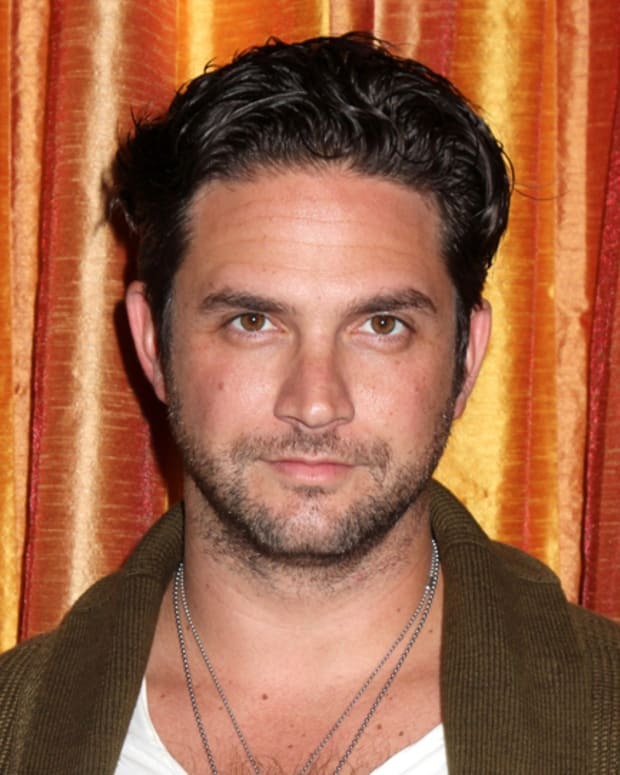 RUMOR REPORT: Kelly Thiebaud OUT; Brandon Barash IN at General Hospital! 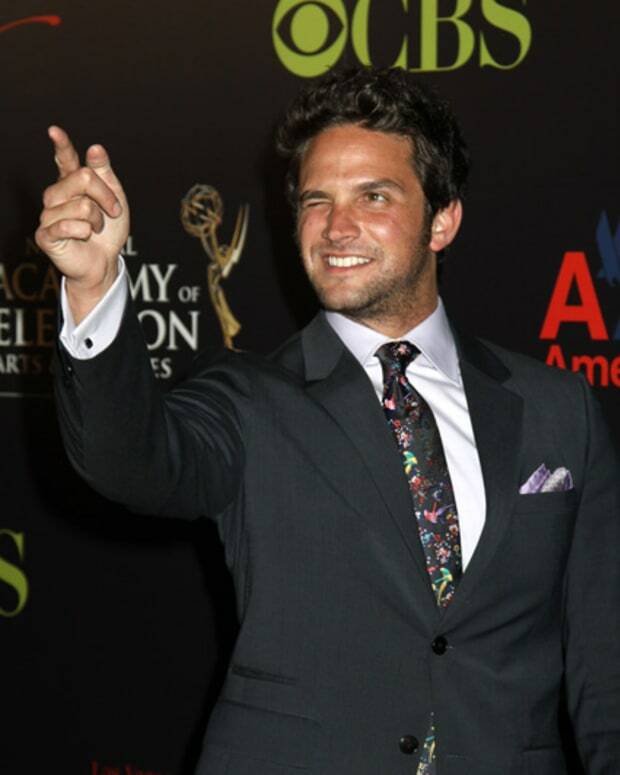 Brandon Barash on General Hospital Departure: "It Was My Call"
Brandon Barash Heads to Navy St.